Welcome to Downtown Dental Care, a leading dental care practice in Little Rock, Arkansas. 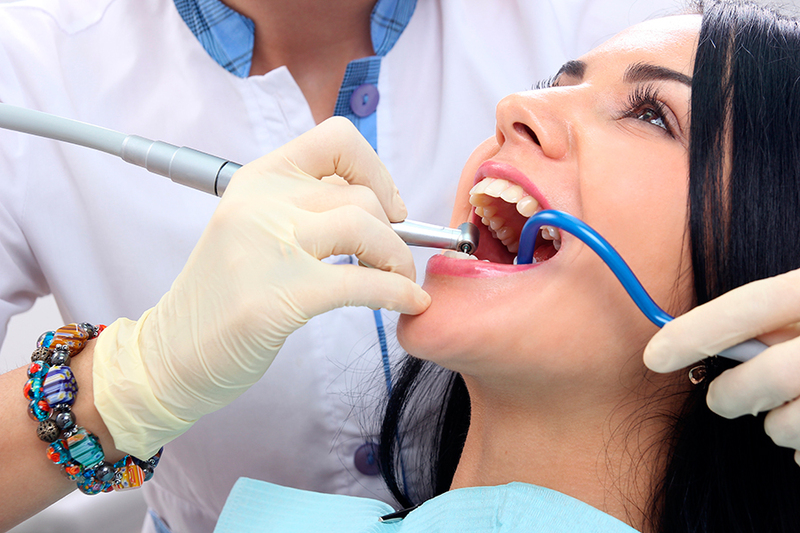 Our goal is to help you achieve and maintain a healthy, beautiful smile. Dr. Greg Stafford, Dr. Mike Zweifler and the team care about you and your dental needs. 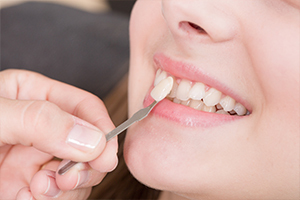 We work as a team to provide personalized and thorough treatment to achieve comprehensive dental wellness. 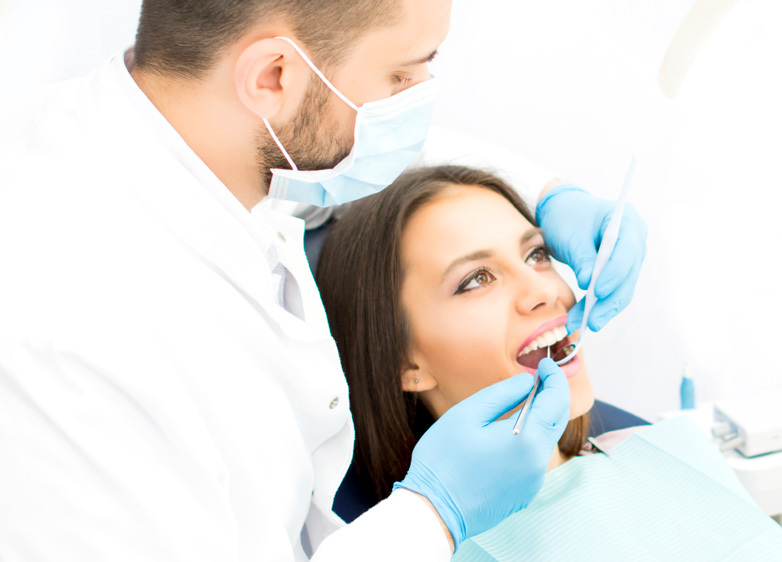 We are highly skilled and trained in several areas of dentistry including preventative, general and cosmetic dentistry. 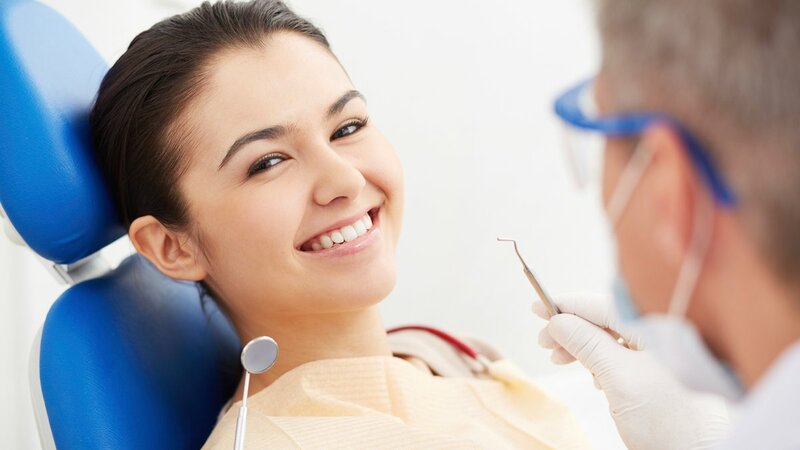 We love to see you smile, and that is why we provide the latest in dentistry and smile rejuvenation, including fillings, crowns and bridges. Our office is equipped with innovative technology such as digital X-rays and intra-oral cameras for more accurate diagnoses and efficient treatment. Personalized and progressive dentistry with a commitment to excellence – that’s what you can expect from Downtown Dental Care. 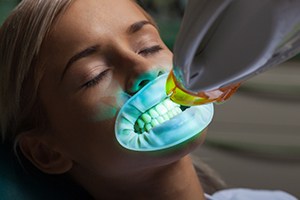 Your teeth will darken over time… We can provide a variety of options for whitening your smile. "The Dentist gave me balanced information to help me make an informed decision. "I am very pleased to recommend Downtown Dental Care to anyone who needs a Dentist. "I have major dental anxiety and this is the first time in my life that I can say I feel at ease walking in to a dental appointment. Everyone at Downtown Dental Care has been kind, and very understanding." Copyright © 2017 Downtown Dental Care. All Rights Reserved.